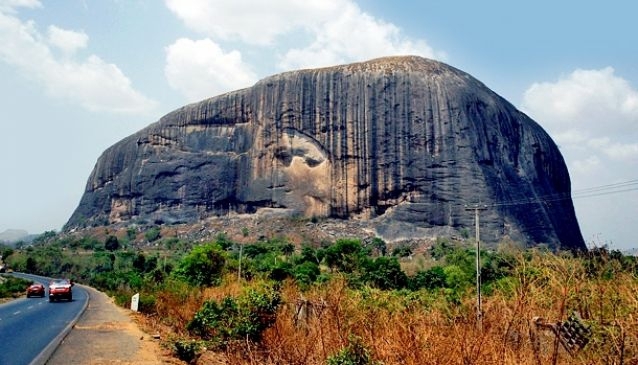 This magnificent rock is the symbol of Abuja, and for many, the symbol of Nigeria itself. The rock, depicted on the 100 naira bill, is 725m tall, and around 3.1km in circumference. It is not actually in Abuja, but in Niger, north of Abuja. Zuma Rock looks like a small mountain, and those with a keen eye say they can see a human face on its surface. Locals believe the rock has magical powers. The rock lends itself to atmospheric photography, as it makes for a lonely and desolate figure. Visitors are sure to be wowed by this natural wonder, even if locals often pass by without so much as a glance. Located in Birnin Gwari, this stunning national park offers photographers over 1000 square km of lush Savannah woodland vegetation to explore. With a rich dense canopy and marshy areas covered with tough, tall grass, there’s enough plant-life to keep any photographer busy for days. 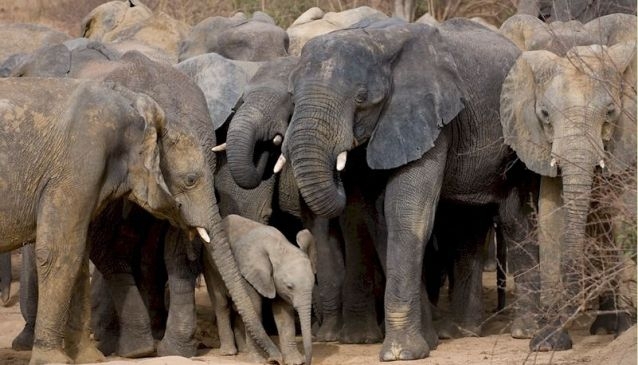 If wildlife is more your thing, the park is home to 19 species of mammals, including elephants, baboons, warthogs, and over 150 species of birds. With a little patience, and a keen eye, you’re bound to return home with some truly spectacular wildlife images. 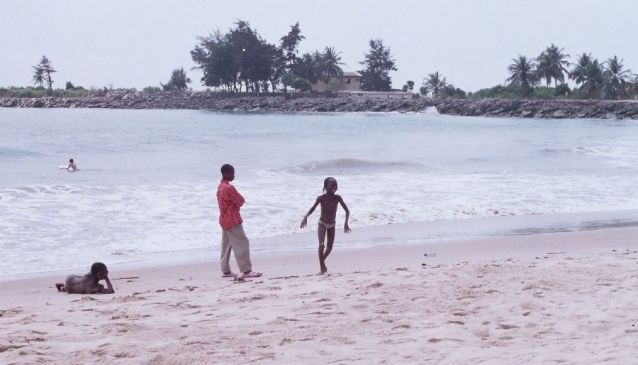 This beautiful, sheltered man-made beach overlooks the Atlantic and boats calm inviting waters. It’s a relaxation hotspots for locals and visitors alike, and is guaranteed to draw a crowd, especially on weekends. Trees provide welcome shade as you photograph the serene view, or watch families picnicking on the sand or trying their hand at watersports. Keep your eyes peeled – and your zoom lens at the ready – as ships often come in to moor at Lagos Harbour. For a real adventure in photography, take a trip near the Nigerian-Cameroon border, to come face-to-face with the spectacular Agbokim Waterfalls. With seven steams cascading over sheer cliff-tops and water that appears as a falling sheet of liquid, this is undoubtedly one of Nigeria’s most impressive natural wonders. 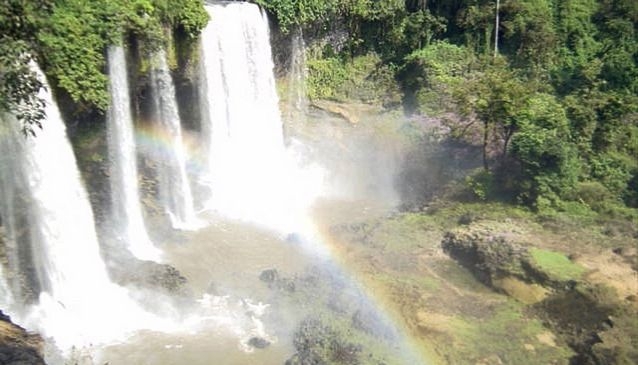 The waterfall itself is surrounded by lush greenery, steep hills and valleys, and it’s not unusual for a rainbow to form overhead, providing the perfect natural frame for your photo. 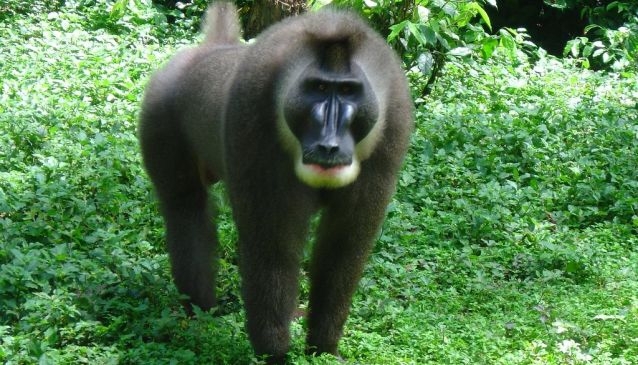 The rugged landscape of Afi Mountain provides an essential sanctuary for dozens of at-risk animal communities, most notably the critically endangered Cross River gorilla, the Nigeria-Cameroon chimpanzee, the drill and the grey-necked Picathartes or rockfowl. It is also a key area for birdlife, and is home to one of the biggest swallow roosts in Africa. Afi Mountain offers photographers 100km squared of lowland and sub-mountain forest, with rocky peaks. As well as providing a critical lifeline to many species, the sanctuary is of immense value as a scenic beauty spot. The Cross River State Tourism Bureau has created an impressive canopy walkway, which is a must for all budding photographers. 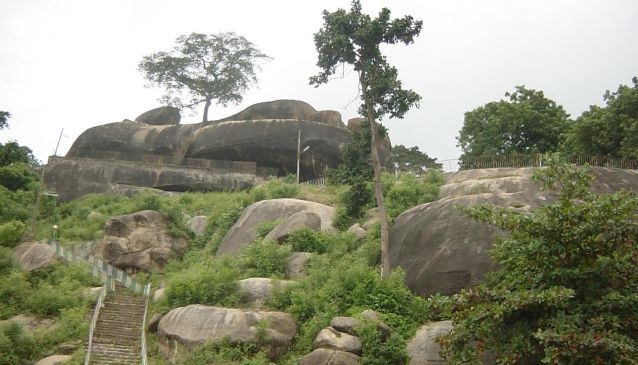 With seven layers of rocks and seven waterfalls, visitors to Erin Ijesha are sure to be spellbound. If your camera is waterproof, it’s well worth a plunge in the fresh flowing fountain – which is used for drinking as well as medicine. 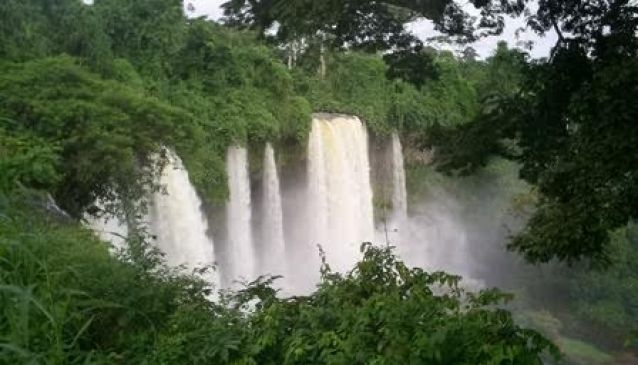 To see the full flow of the waterfall, visit in rainy season. 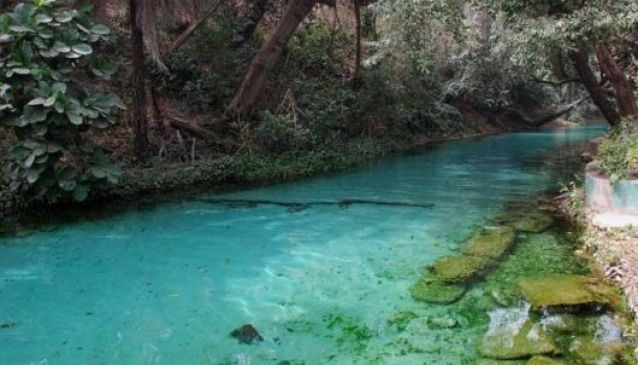 In the Bauchi state, Yankari is the most visited wildlife destination in Nigeria, and it’s easy to see why. A safari is the best way to explore the hidden corners of the reserve and photograph hippos, monkeys, lions and elephants in their natural habitat. 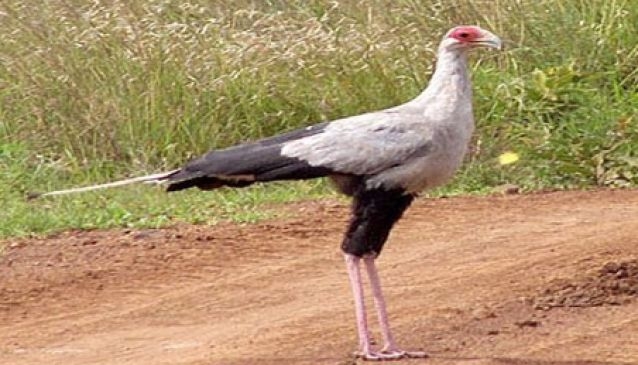 You have the best chance of spotting animal between late February and late April. Photographers visiting Nigeria should certainly add the ancient city centre of Abeokuta and to their itinerary. From the colourful and ancient Itoku market, to the man-made stairs carved into Olumo Rock and the etching on its surface, there’s plenty to see. And if you don’t feel like climbing the rock with your equipment, there’s now an elevator that will take you direct to the top. 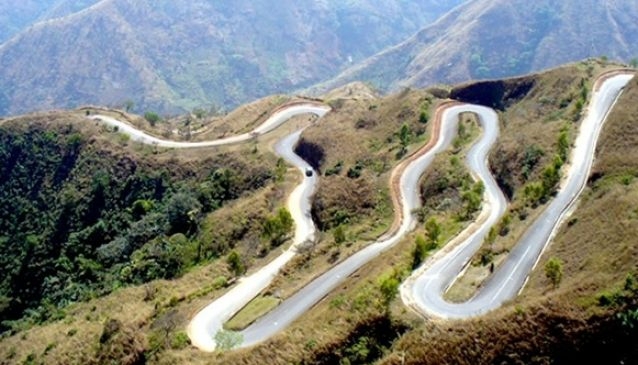 Now often known as the Obudu Mountain Resort, the cattle ranch is located on the impressive Obudu Plateau. The ranch has had its fair share of problems, but has recently been restored to its former glory, so there’s never been a better time to document it in pictures. The resort’s vistas are truly breathtaking – between the rolling clouds you’ll be treated to glimpses of peaks and valleys and lush vegetation that clings to the mountainside. The sunsets and sunrises offer a different, but just as beautiful, visual experience. To photograph the resort from different viewpoints, take a guided hike, or brave the canopy walk or cable car.